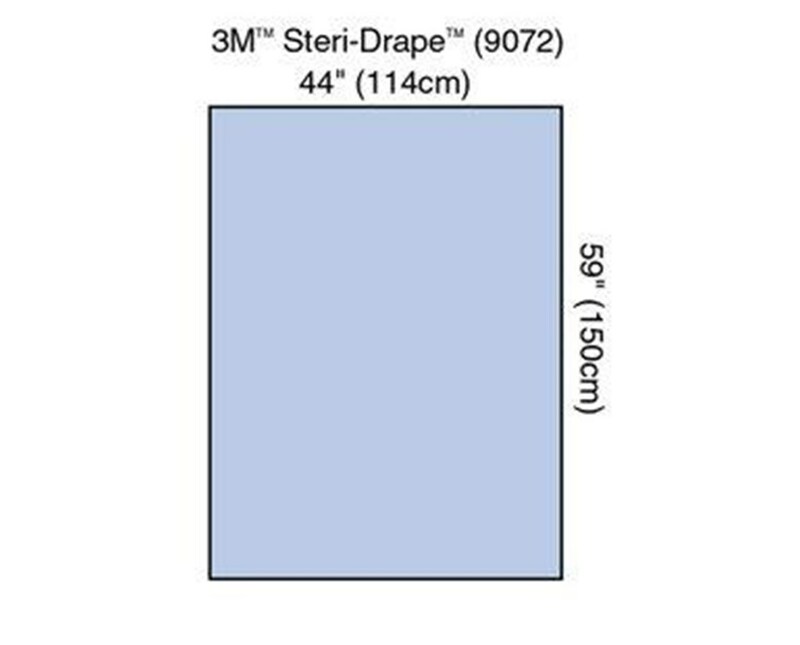 A variety of sheet styles are available to meet your surgical needs. 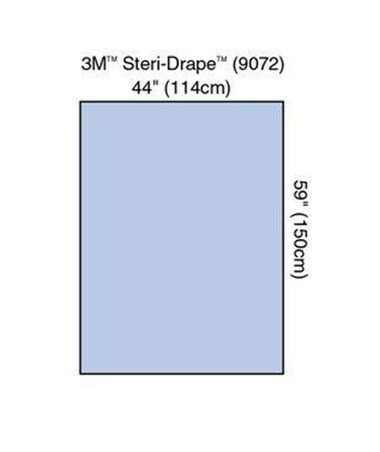 Included is the 3M Steri-Drape™ Drape Sheet/Back Table Cover. The Sheet/Cover is made of 3M Steri-Drape Absorbent Prevention Fabric. The absorbent fabric is a low linting nonwoven material laminated to a plastic film. It soaks up all spills and splatters. No fluid can get through the drape throughout the entire drape eliminating the need for a “critical zone”. To purchase Sheet/Cover of your choice, please go to the drop down menu above and complete your online order in a few easy steps. Low-linting, nonwoven, absorbent fabric laminated to a plastic film. Soaks up spills and splatters.